This review is going to take a closer look at Back2Basix Yacon Root. 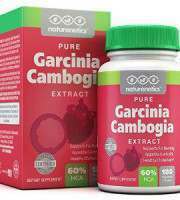 This is a weight loss supplement that is rich in antioxidants which are believed to be able to smoothly remove your fat, maintain healthy blood sugar levels and fights insulin resistance. 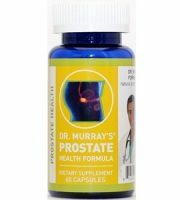 They claim that their product can help maintain a balanced appetite, support digestive health, and supplements an optimal metabolism. 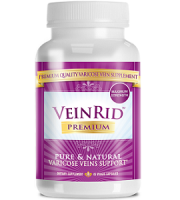 It is loaded with prebiotic fiber that is believed to assist in digestion and supports a healthy intestinal tract. 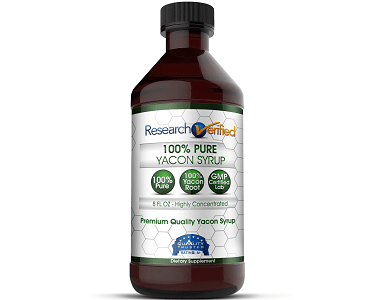 Yacon Root is commonly found in South America and is used as a dietary supplement. It has a high dosage of fructooligosaccharides which can lower levels of triglycerides and low-density lipoprotein or bad cholesterol. 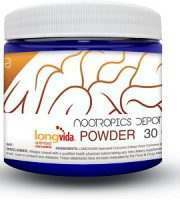 It also contains compounds that function as prebiotics and improve digestive health and treat certain types of colitis. 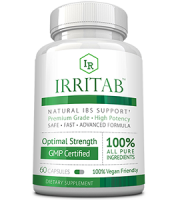 This prebiotic influences the development of microflora in the digestive tract, leading to improved gastrointestinal fermentation. It is also believed that it can cause regular and frequent bowel movements. Back2Basix does not disclose online any instructions on how to take this product. 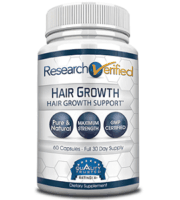 This product is exclusively available to purchase through third-party online retailers. 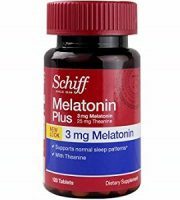 We found it online for $7.99 for one 60 capsule bottle and each bottle is slightly reduced the more you purchase. Back2Basix does not disclose any side effects. We found that taking excessive amounts of Yacon Root can cause mild side effects such as bloating, flatulence, diarrhea, and nausea. Back2Basix does not offer any money-back guarantees. Any guarantees will be subject to the terms and conditions of the third-party retailer you buy from. Back2Basix Yacon Root is an okay product. 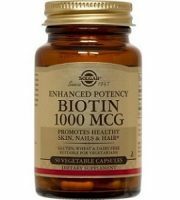 It comes in a vegetarian capsule that contains a high dosage of Yacon Root Extract. However, there is nearly no information available about these capsules. 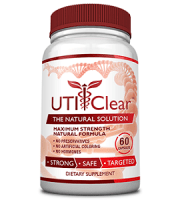 The manufacturer does not disclose the label information or the recommended dosage. 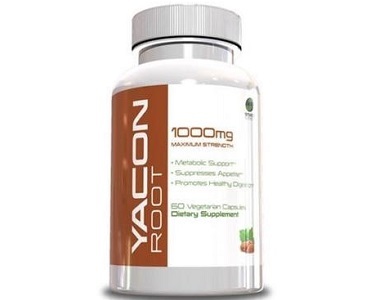 We learned the benefits of Yacon Root independently from the information that the manufacturer provides. There are so many different weight loss products available on the market that are money-making schemes and don’t result in real weight loss. A consumer looking to purchase a product that can offer them a boost to achieve their weight loss goals wants to feel secure that they are getting what they are paying for and not just falling for a money scheme. 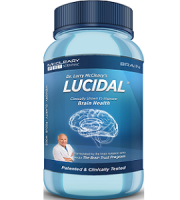 It is not possible to make a well-informed and educated decision about this supplement only based on the information that the manufacturer provides. For these reasons, we feel inclined to steer away from this product in search of one that fully discloses the full information about their product and that offers an upstanding money back guarantee for consumer protection.